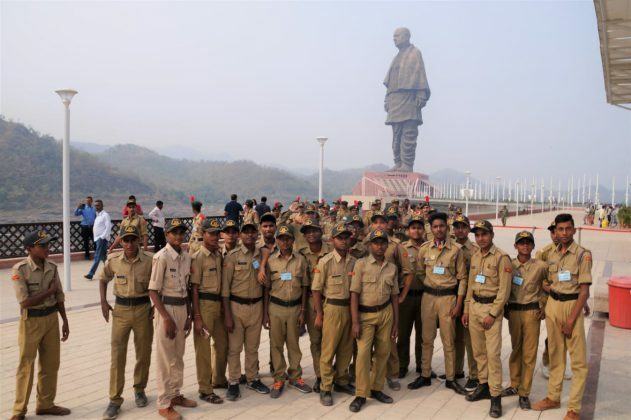 Sardar Patel Narmada Trek, a national level trekking camp was conducted by NCC Group Headquarters Vadodara, under the aegis of NCC Directorate Gujarat from 28 Nov to 14 Dec 2018. 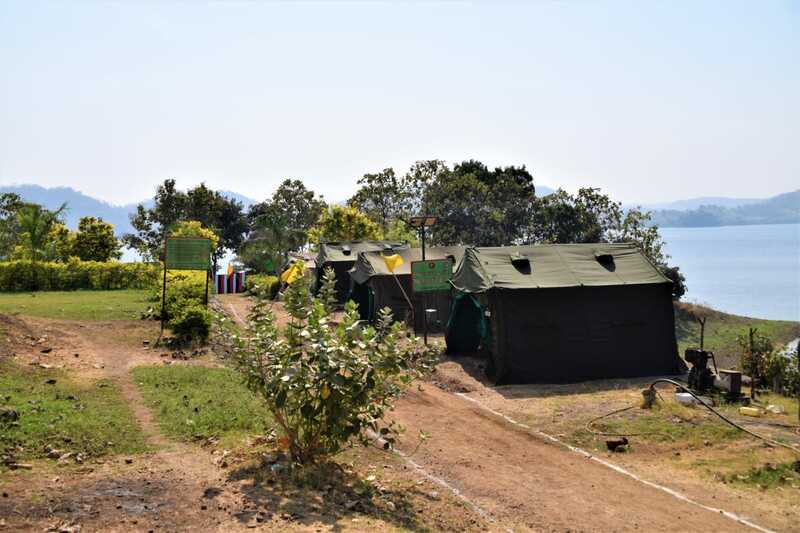 A total of 1000 Cadets from Delhi, MP, Chhattisgarh, Maharashtra, Gujarat, Rajasthan, Karnataka, Goa, UP, Haryana, Himachal and Punjab participated in this camp. The trek was flagged off by Major General Roy Joseph, Addl Director General NCC Gujarat, Dadra & Nagar Haveli, Daman and Diu. 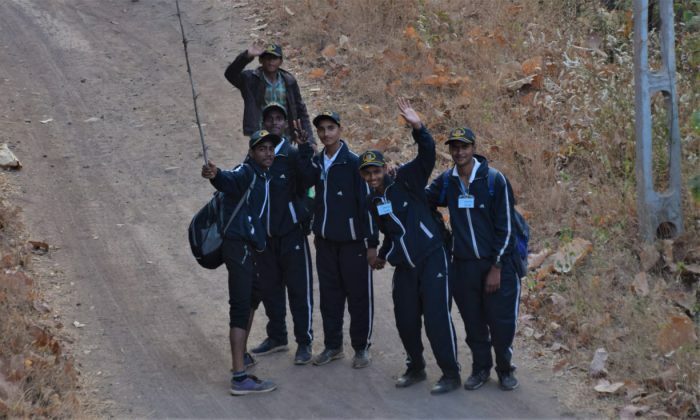 Each cadet trekked for 50 Kms in scenic Narmada District of Gujarat over four days. During the camp they visited world famous Sardar Patel Statue of Unity and were introduced to system of power generation of Narmada Dam. The aim was to instill the instinct of unity and espirit-de-corps in them and also to introduce them to jungle hiking as well as outdoor life.